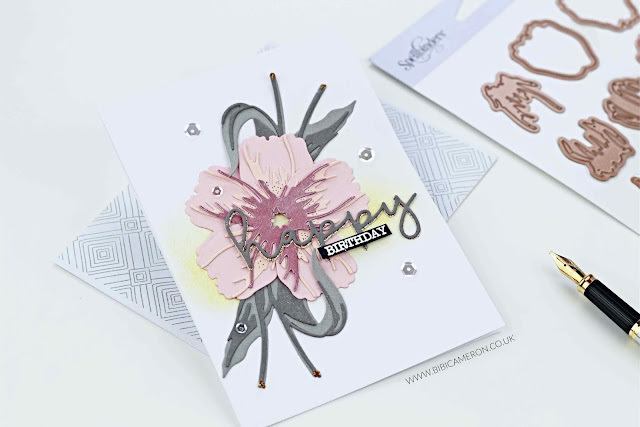 Layered Tulips is a very versatile die set. It includes eight dies with six different layering pieces to create a dimensional and intricate tulip design and two different layering pieces of leaves . Today instead of making tulips I layered the pieces to create a different floral design... I also stamped a matching envelope with Deco Diamonds Background Stamp I'm loving that stamp to stamp envelopes. 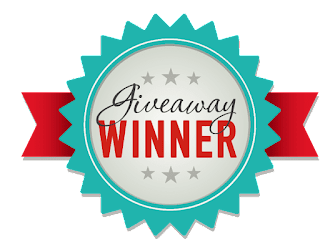 I also want to give a special thanks to all those who participate in the giveaway here. Thank you, everyone, for your kind comments and apologies as this post should go live yesterday and it was my mistake I didn't click in "publish" ... I just noticed! Nooooo but never is too late to announce a winner right? And the winner is Miriam Partner. 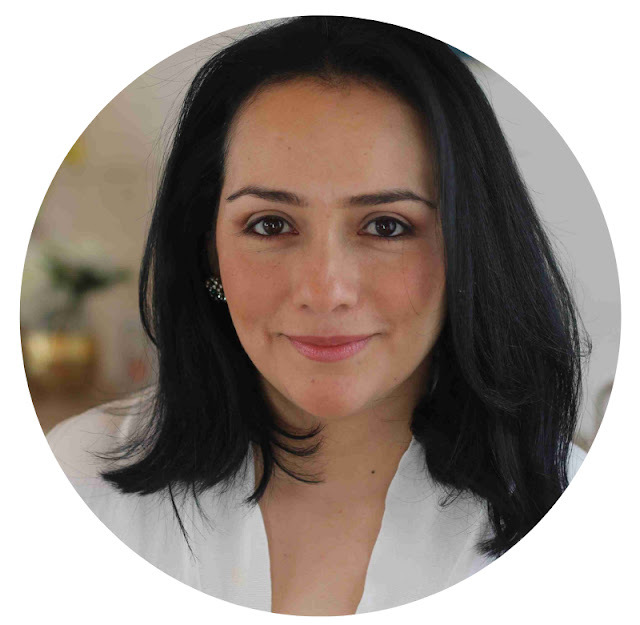 CONGRATULATIONS TO MIRIAM!!! 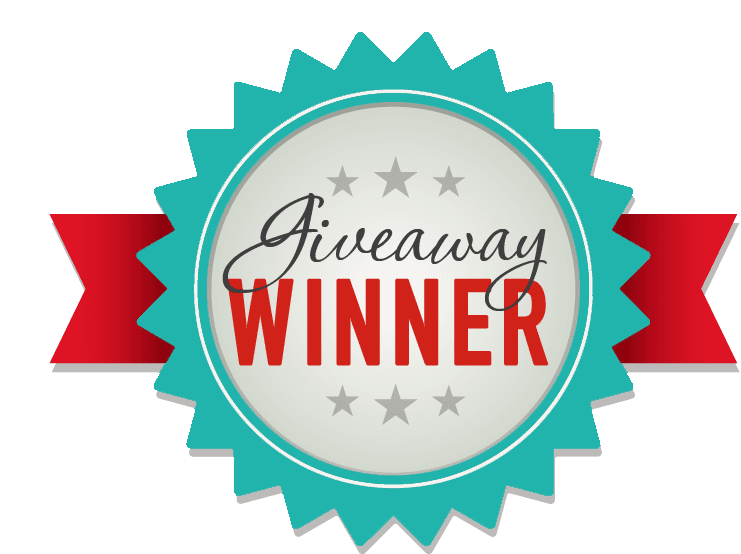 you won a $25 gift certificate to Spellbinders store. I'll be contacting you to let her know how to claim her prize. 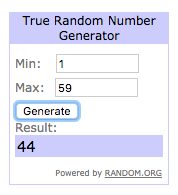 I used a random generator number to chose the winner and Mirian's comment is the number 44. What a beautiful card! I love how you created the flower :) Congratulations to Miriam! Beautiful card! Love how you used the dies!